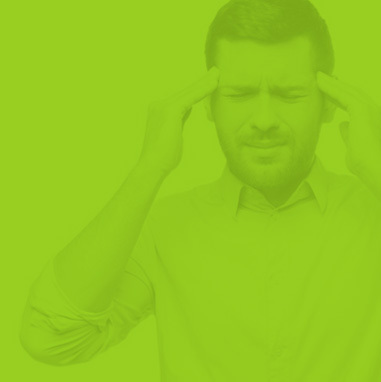 Is your crazy, fast-paced life giving you a headache, or do you suffer from chronic migraines? The difference is astounding, and while you may brush off your headache pain as "no big deal," migraines and "routine" headaches should be checked out. 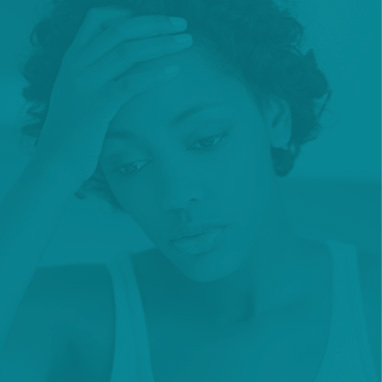 Treatment for headaches may include chiropractic care, physical therapy, therapeutic massage, allergy testing, and more! Are the headaches you're experiencing "normal?" 2-3 headaches a year is considered normal. If you suffer from more than this, call us, we can help! Are your sinus headaches caused by allergies? The nerves in your neck control your sinuses. 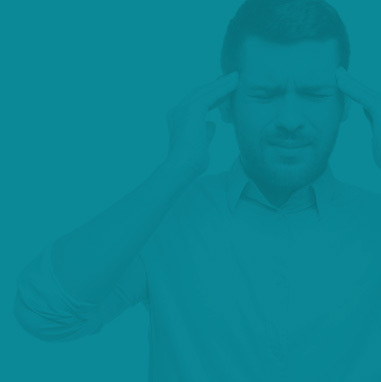 Stress to your neck leads to sinus pressure giving you that "sinus headache." 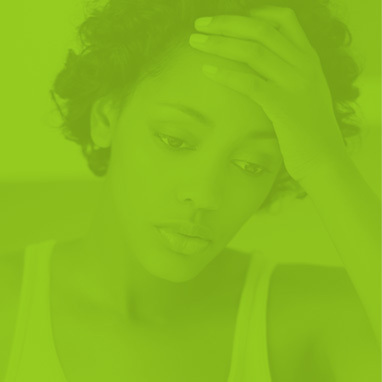 How much stress does it take to cause a tension headache? Stress aggravates underlying issues in your neck! Get it checked out now!